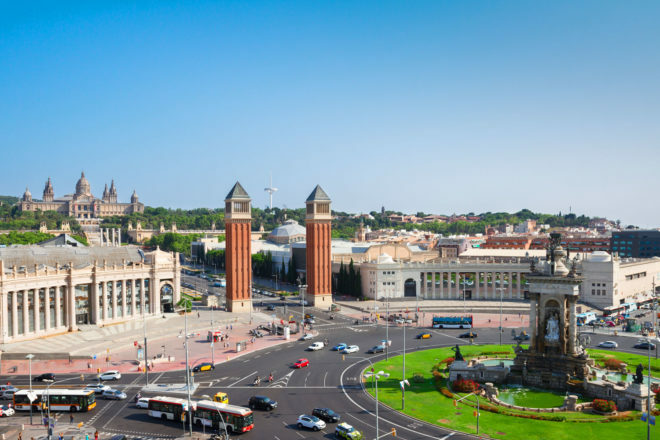 Insider’s guide to Barcelona in Spain, ranked #18 in our countdown of ‘100 Most Incredible Cities in the World’. Full of colour, flavours, texture and fun, there are a lot more locals here (and less tourists) than Boqueria on Las Ramblas. One of the oldest markets in the city, built in 1888 in the lovely Eixample District, Concepció overflows with lush greenery and heady blooms day and night. Filled with locals, this is one of the biggest markets in the city where you can buy all kinds of collectables and second-hand goods in the outer ring and fresh produce at its heart. Beloved of Barcelonès, everything is sold here: new to old; second-hand and antique; clothes and food.